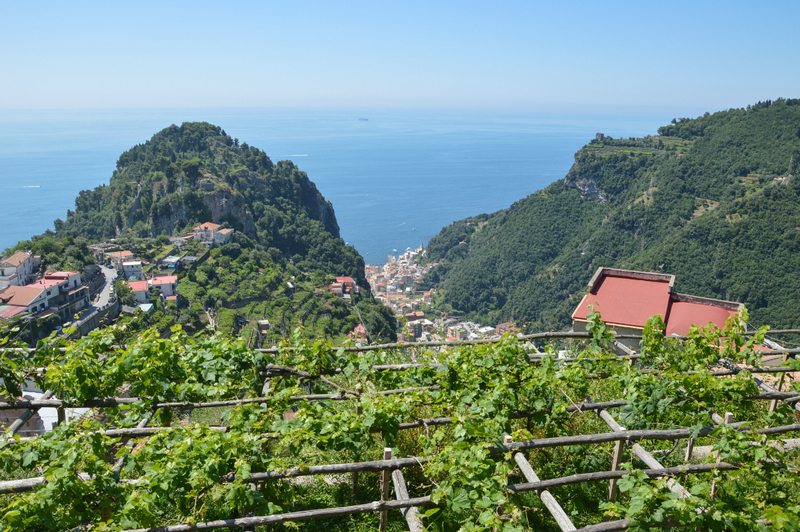 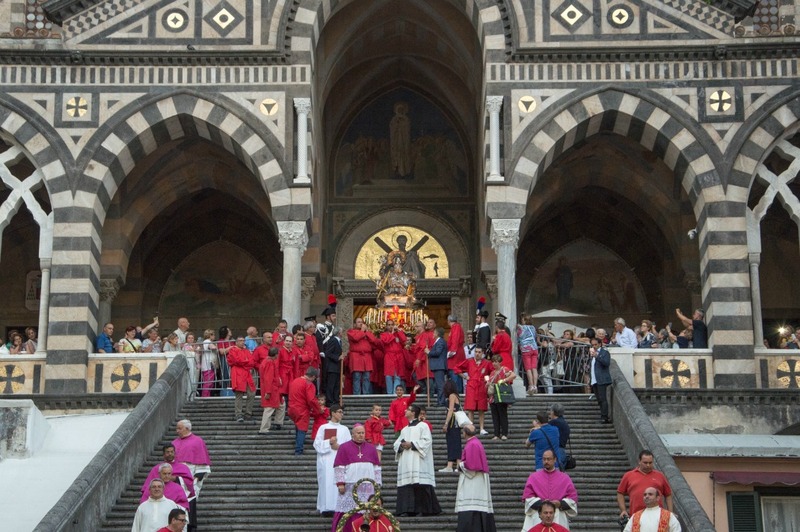 Read more on the Ciao Amalfi Blog. 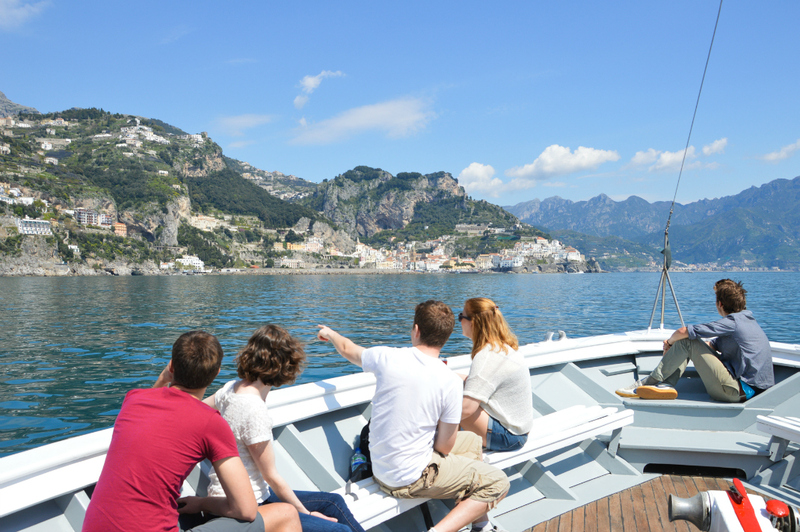 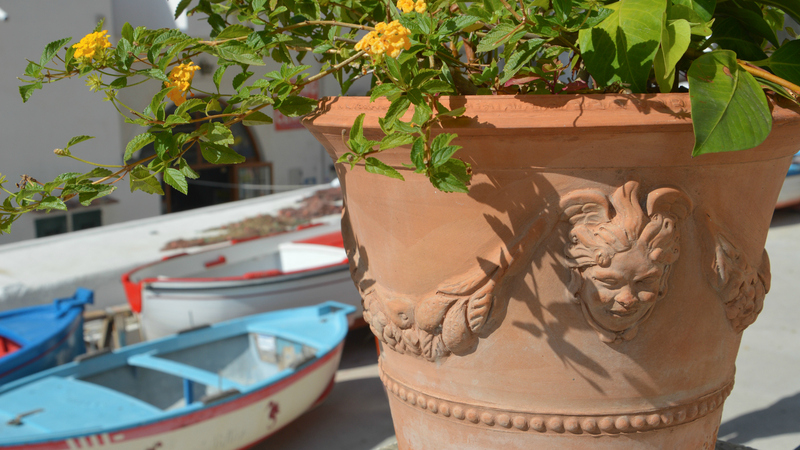 Read more about how to take the ferry on the Amalfi Coast. 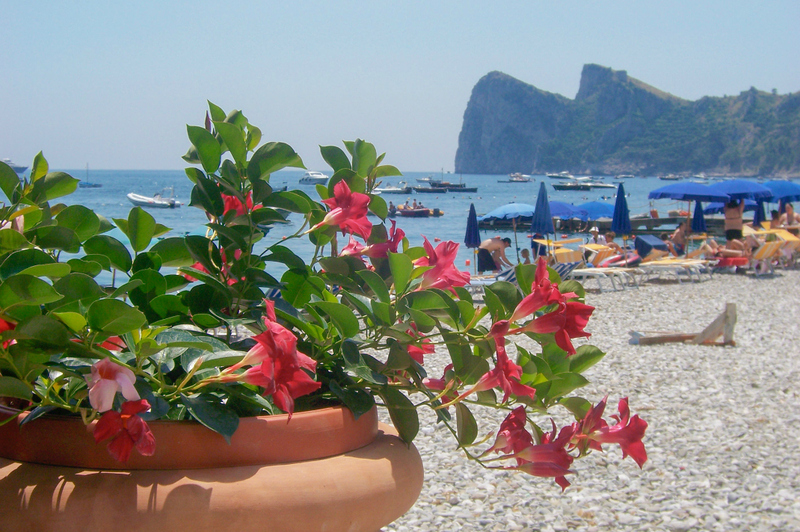 Read more about my new favorite beach on the Amalfi Coast!